Campfire not included! 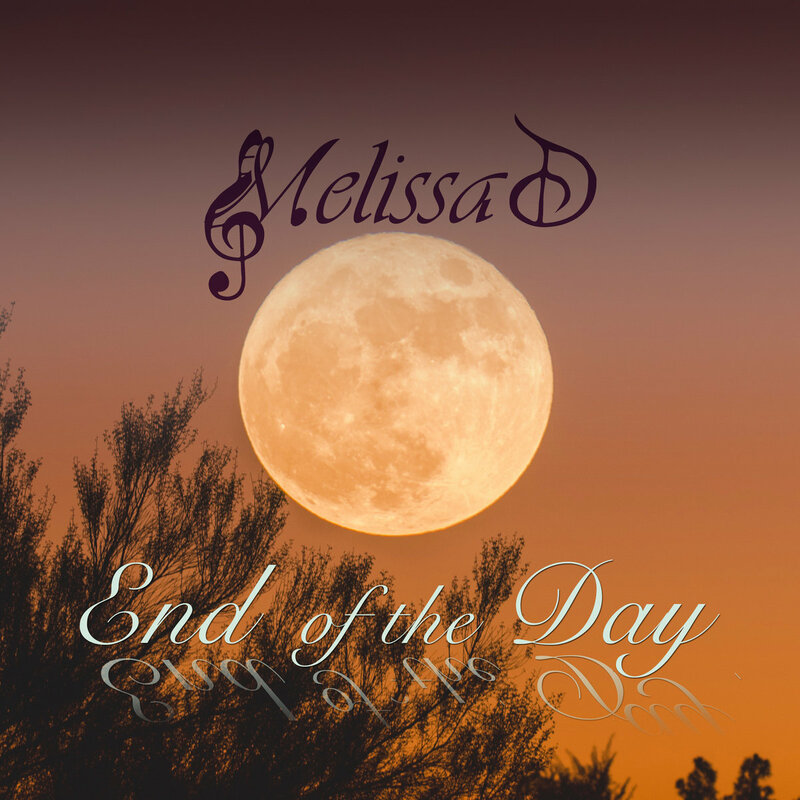 ;-) Remake of Melissa D's song that was released in 2015 when she was in the group CHILL. This remake is an ambient/acoustic version with sounds of nature so it feels like you are sitting by the campfire on a peaceful, New England evening as you are listening. 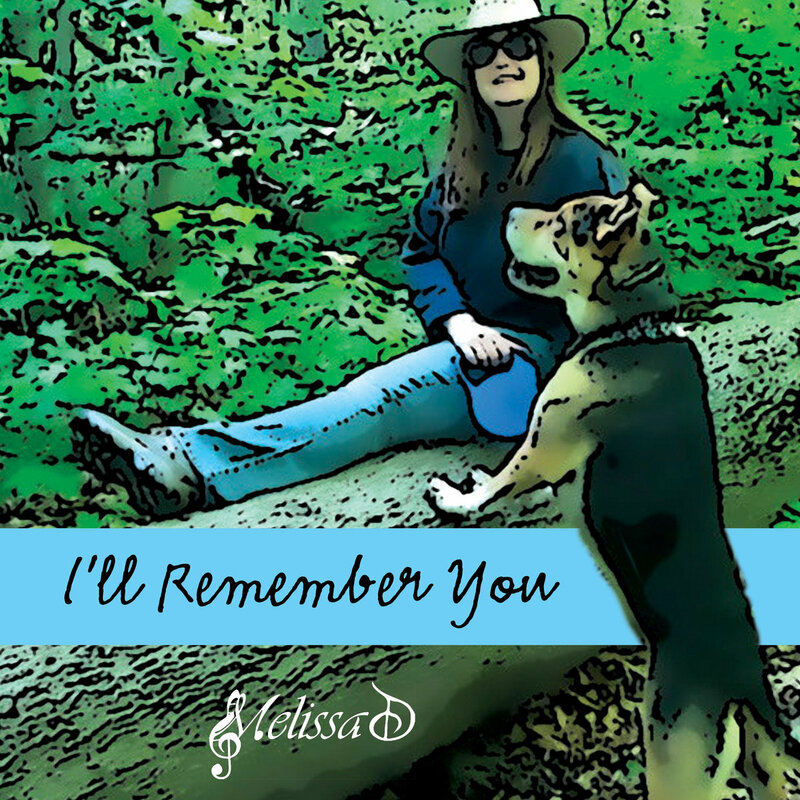 The spring peepers, campfire and the river were recorded in Melissa's backyard in Vermont. 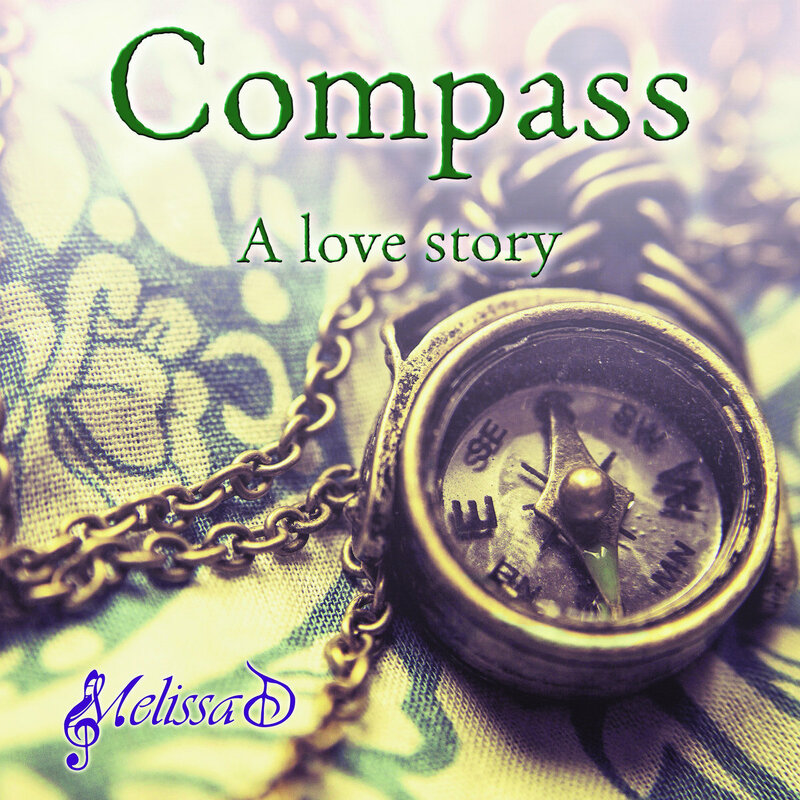 Remake of Melissa D's song that was released in 2015 when she was in the group CHILL. This remake is an acoustic version with more of an intimate/coffeehouse feel with an ambient wind sound at the end of the song that portrays riding off into a blizzard! 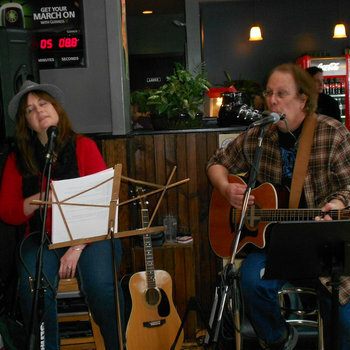 This is a custom song that was written for a couple that fell in love as teen-agers and then found their way back to each other after many years of being apart! Pour a glass of wine, kick back, relax and enjoy the love story! 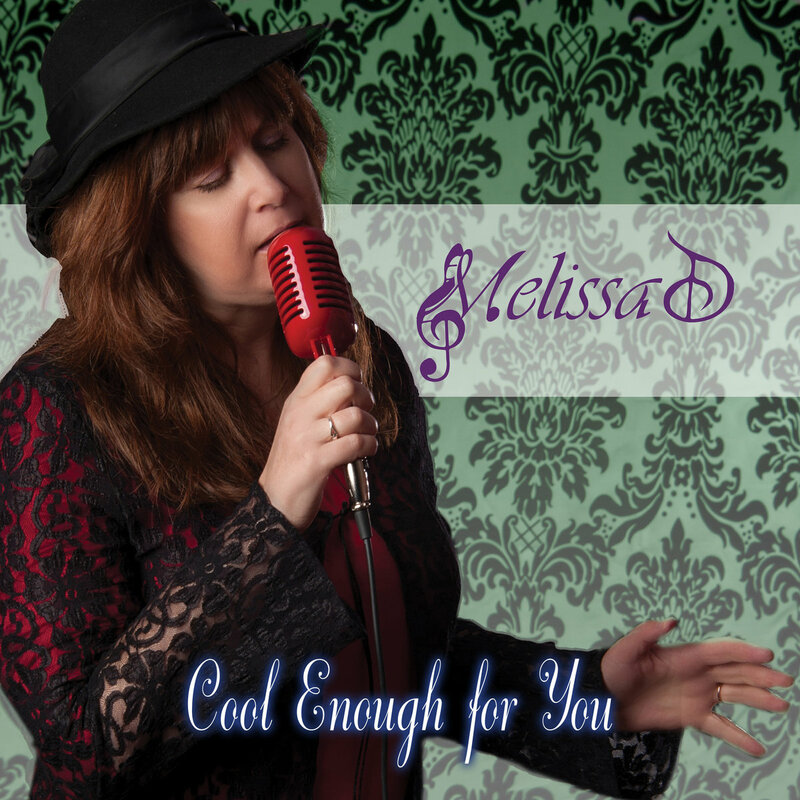 *To learn more about how Melissa D can write a custom song especially for you, click on the link below. A song that will make you believe in love again! 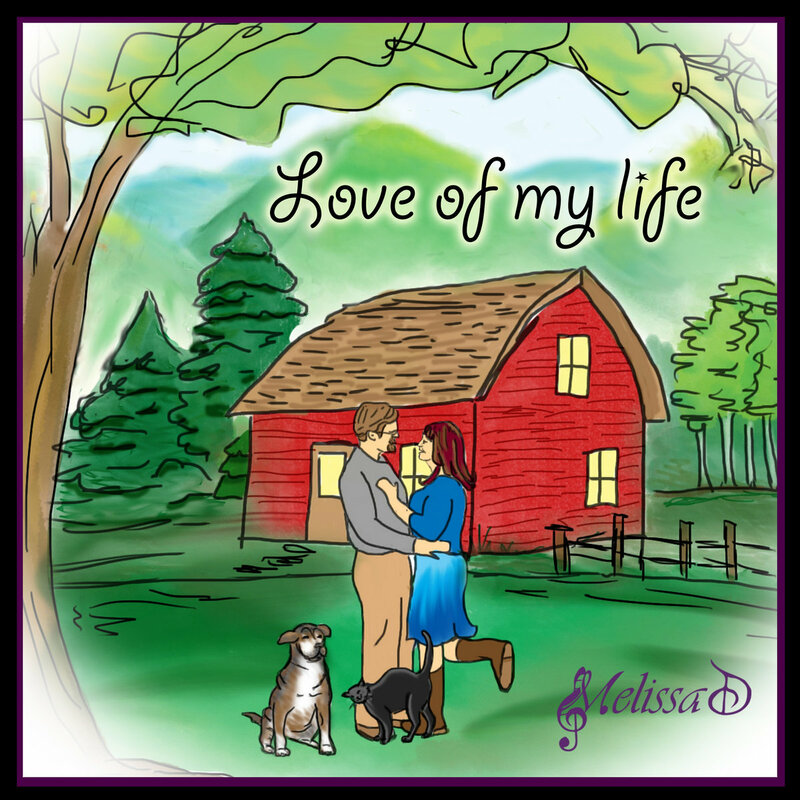 Strong, powerful, tender and sweet, Written by Melissa D for her husband on their wedding day on June 30th 2016. She surprised him and unveiled the song on their special day!! Warm up with CHILL! 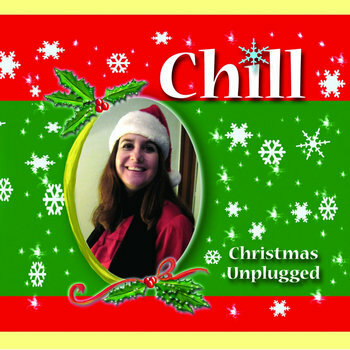 Classic Christmas songs performed with a folk/grass roots vibe that will bring you back to simpler times when people used to sing and jam around the fireplace or wood-stove for an evening of entertainment.